http://www.netsraz.cz/?st=maps28 While Halloween 2016 is on its way, play and experience the new world of fun-filled match 3 puzzle game. Collect Pumpkins, witch hats, Pots, Red candies, Half-moons by connecting with three or more same matching accessories. Discover the magical world by bursting as many items as you can. Score high and earn 3 magical pumpkins at every level to compete with your friends and reach the top of this incredible Halloween candy world.Play strategically with lesser moves and time to collect more number of magical pumpkins and unlock the mystic powers like gas pot, magic skull, power broom, and monster hand to complete the challenging levels. Spin Wheel and lucky to get the powers and candies to use in the game play. http://www.framllc.com/?p=pay-for-jyw-547 Become a master wizard by collecting magical powers to complete the levels rapidly with magic match. 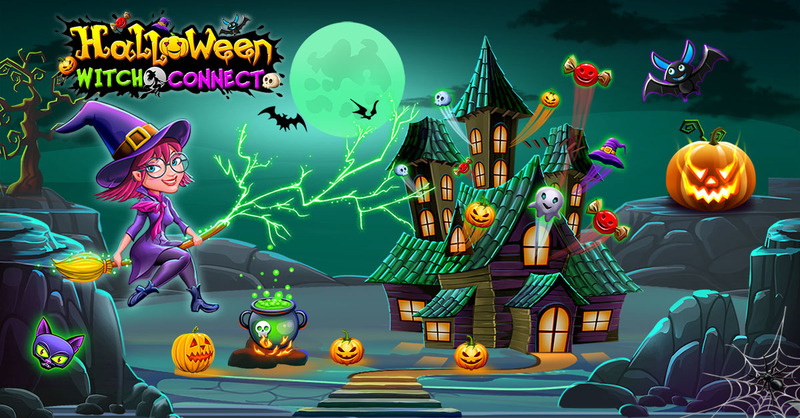 Halloween Witch SAGA is completely free to play and in-app purchases to get extra powers and moves. here custom essay and dissertation writing service it professional HALLOWEEN GAME FEATURES: * New match3 puzzle game with splendid graphics with leaderboards and accomplishments. * Completely free to play and in-app purchases to get extra powers and moves. * 300+ Well-designed levels – each one is unique and full of fun and amazing challenges! * Fantastic unmatched graphics that you have never experienced before. * Eye-catching animations which will bring you into the adventurous world. * Extra boosters, well-designed power-ups help with the challenging levels. * Maneuver and burst the matching items to move to the next level. * Connect with your Facebook to share the adventure journey with your friends. * Easy and fun to play, yet challenging to fully master: all with strategic matching and connecting!